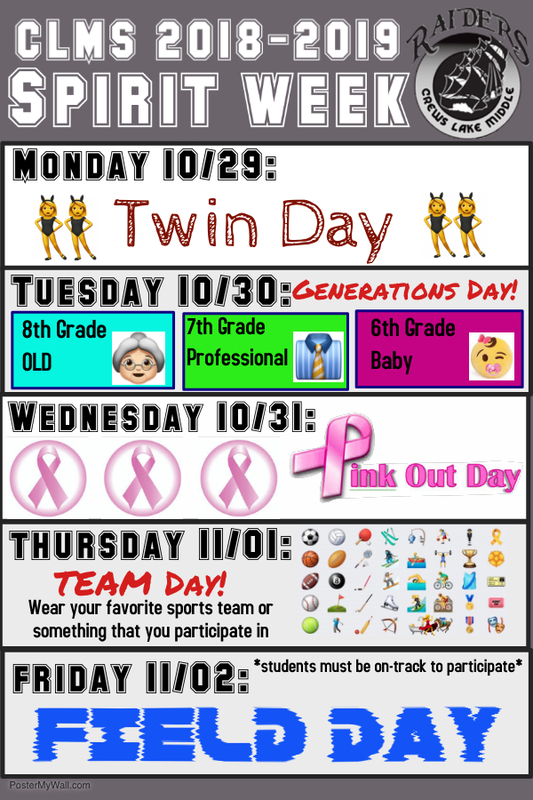 Monday, October 29: Twin Day! Wednesday, October 31: Pink Out Day for Breast Cancer Awareness! Friday, November 2: Field Day! 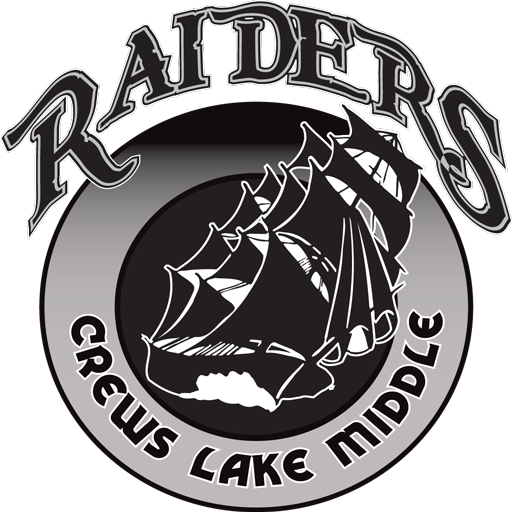 School Hours: 8:25 a.m. – 2:50 p.m.